Fighting Insider is once again giving another set of fighting techniques. This time, we are giving you the basic Muay Thai punches. Get some warm up and hit the play button on the videos below. Albeit one good kick can end a fight, legs aren’t enough. A good Muay Thai boxer uses punches to set up his kicks and knee strikes. It is also used to close the distance, until you can clinch or hit your opponent with your elbow. Compared to western boxing, a Thai boxer does not crouch, and do less weaving because it makes the kick difficult to set up. In any fighting system, the jab is the most basic punch. Its primary function is to set up kicks, knees, elbows, clinches, and other punches. 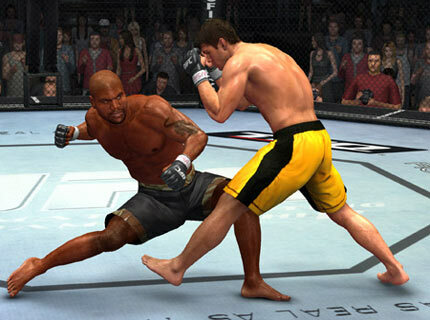 A jab is also used to stop an advancing opponent. From jab comes other variations of Muay Thai punches like Cross Jab, Hook, and Upper Cut. But to understand this basic Muay Thai punches fully well, a series of videos are provided below.